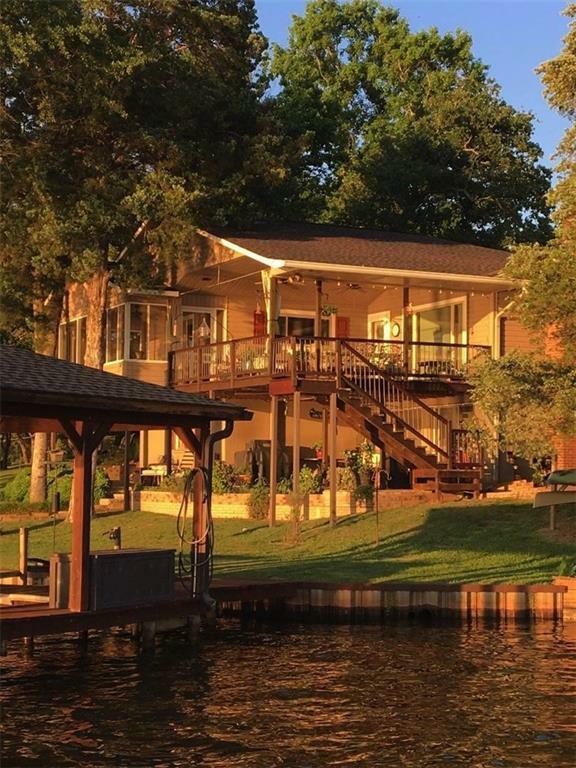 Beautiful lake house located in a gated community on one of the only constant level lakes left in east Texas. 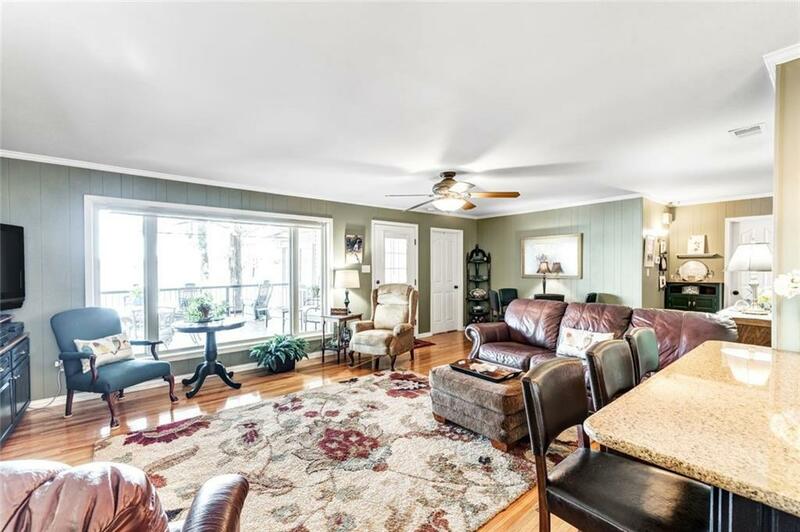 This home has indoor-outdoor living flow with spectacular views and includes amenities such as open floor plan, granite counter tops, oak hardwood floors, & wood burning fireplace. 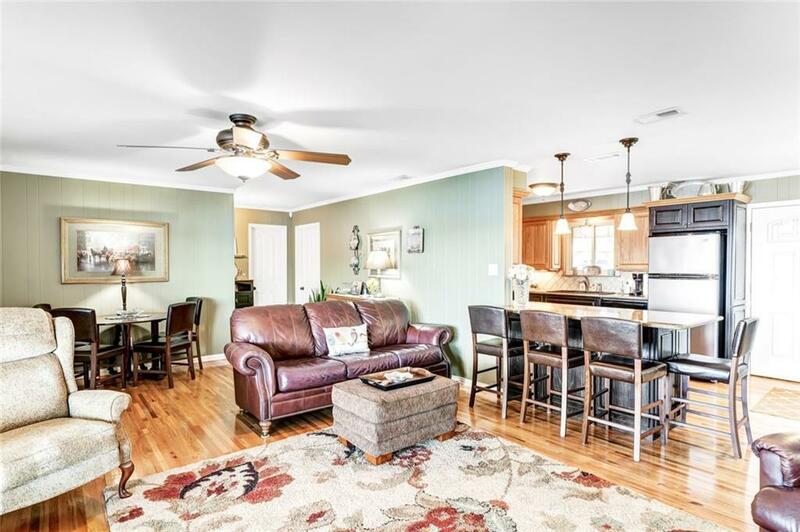 Additional amenities include stainless steel appliances & large walk in pantry. The master bedroom has a walk in closet & attached bath which includes marble walk in shower. The home includes a second bedroom, large bunk Bedroom second bath & large utility. The covered back deck, w screened in porch, is perfect for morning coffee. 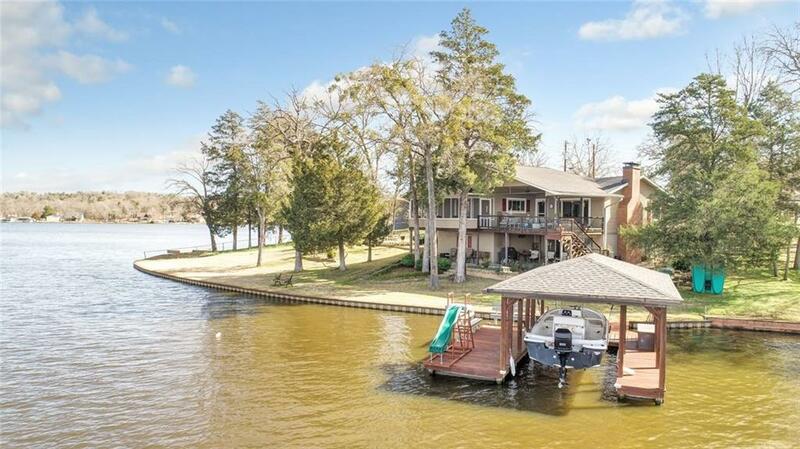 This property includes covered dock with lift, 200ft.of water front w steel retaining wall.